Spread over two floors, this spacious facility with its majestic design provides the perfect location for your gym workout. We have over 110 stations, express classes including circuits and abs, changing rooms (incl. 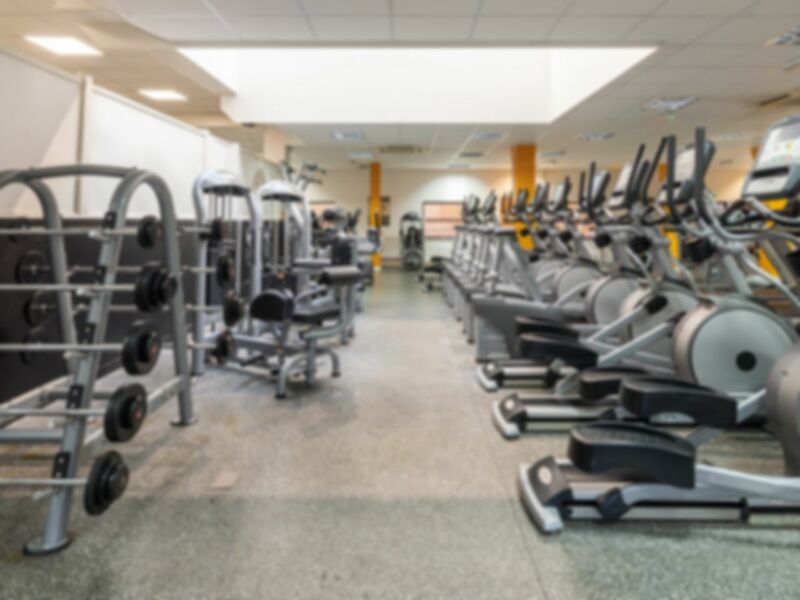 disabled access) with showers, vanity units, hair dryers and secure lockers, as well as an experienced gym team and personal trainers, we offer an impeccable service at a very low cost. Great gym with all the equipment you need! A really good gym and good value for money. Was empty when I was there and the staff were super friendly and all the equipment was of really good quality. Okay gym, has lots of treadmills and free weights. Quite at the end of the day. Basic gym, but with all the equipment you need -cardio & weights, and a open space area for stretches etc. Wasn't aware you needed your own lock for lockers, so remember to bring one. Overall I had a great workout, and would recommend if you want a low cost gym, without the frills. Great size and pretty empty each day. Love it! Good free weights area and good classes.